The mid-May closing is part of a plan announced in 2015 to shutter 390 stores. 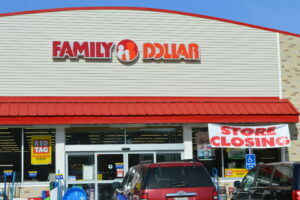 FARMINGTON — Family Dollar on Wilton Road will close in mid-May, Kayleigh M. Painter, a spokeswoman for Dollar Tree Inc. which owns the store, wrote in an email. Dollar Tree announced July 6, 2015, that it had completed its acquisition of Family Dollar stores. 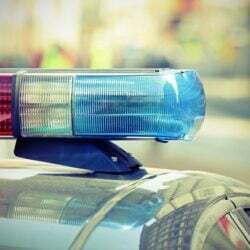 It was unclear Thursday how many employees at the store would be affected. The Farmington Planning Board accepted a site review application in June 2014 for Family Dollar to build a stand-alone building on Wilton Road, which is Routes 2 and 4. The company previously rented space at the Mt. Blue Plaza.